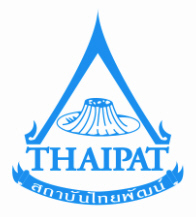 Asian Disaster Preparedness Center organized a consultative meeting with the Department of Disaster Prevention and Mitigation, United Nations Development Programme (UNDP), Image Plus Communication Co. Ltd., and Hi-Tech Industrial Estate (Ayutthaya), to discuss how corporate social responsibility – the way the private sector gives back to society and contribute to public needs – can be incorporated into disaster risk reduction. 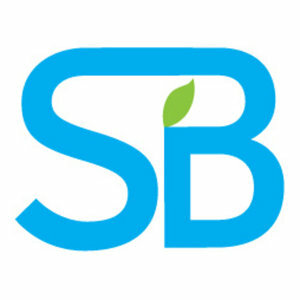 The meeting showed the importance of a sustainable strategy for corporate social responsibility based on disaster risk reduction (CSR-DRR) and resulted in a commitment of collaboration from participants including experts in disaster risk reduction, corporate social responsibility, and the private sector. The meeting was the starting point to develop a curriculum for private sector entities to include disaster risk reduction approaches and considerations as part of their overall corporate strategy. 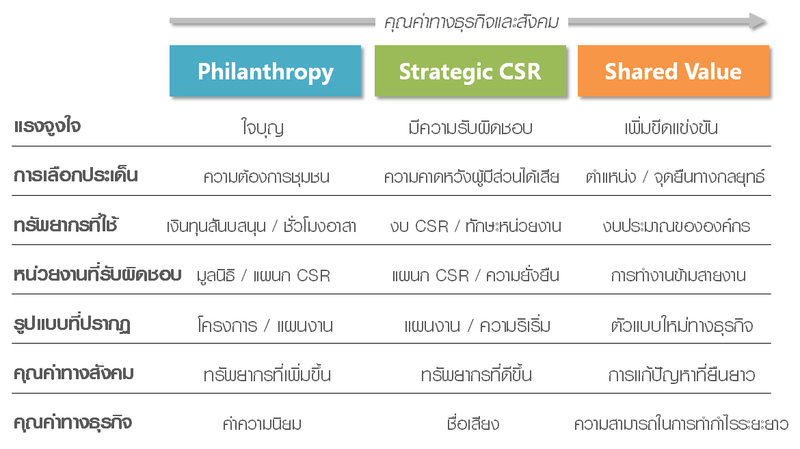 Experts deliver a presentation on the Corporate Social Responsibility (CSR) Journey in Thailand. 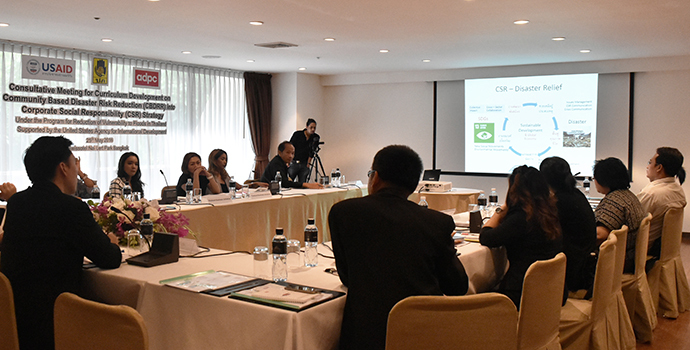 During the meeting, a presentation from Corporate social responsibility experts from Image Plus Communication Co. Ltd., showed that some private sector entities are already engaged in disaster related activities, such as disaster relief operations, but more can be done to create a holistic approach to disaster risk reduction. Other discussion topics included how the private sector and community collaborating on disaster risk reduction supports long-term sustainable development. 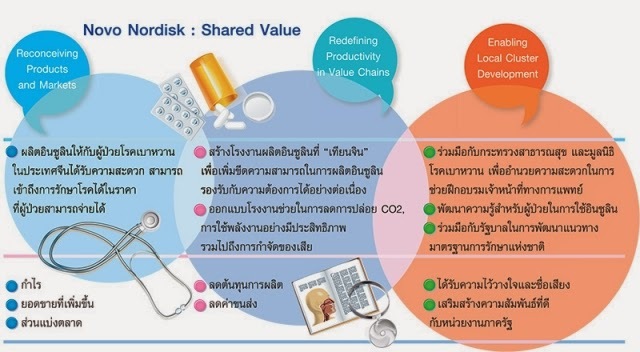 Future consultative meetings will work towards finalizing the curriculum to the context of Thailand’s private sector. These types of initiatives urge the private sector to take part in disaster risk reduction as a key stakeholder to create more resilient communities throughout the Asia Pacific. 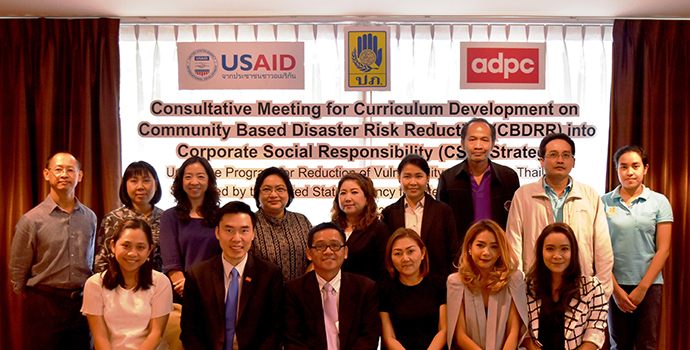 The consultative meeting is part of the Program for Reduction of Vulnerability to Floods in Thailand with support by the USAID's Office of U.S. Foreign Disaster Assistance (USAID/OFDA). Participants of the Consultative Meeting on incorporating CSR practices with DRR initiatives.